A business buying tool and guide to help you if you are looking to buy a business. Use this tool to work out the best price to pay for a business; plus discover how you can get a much better deal than you thought possible. Comes complete with ‘Comprehensive Questionnaire’ with 50 Key Questions to ask the sellers before you buy a business. Learn how to bargain hard and be shown what sources of finance are available to you. It is possible to do a “No Money Down” deal or how to use as little of your own money during the buying process; the user manual will show you how! If you are a budding entrepreneur and you are considering buying a business or if you are in the middle of buying a business, then this system is a must have for you. I’ve used it myself to analyse hundreds of businesses before I made that all important offer! I then use the system to help sort out where the finance was to be sourced and to how the business will be able to fund the finance, post takeover. Use this business buying tool and guide to work out the best price to pay for a business and discover how you can get a much better deal than you thought possible. Complete with ‘Comprehensive Questionnaire’ with 50 Key Questions to ask before you buy a business. Delve deep into why the owners are selling and ask those all important discovery questions, which will minimise your risk post takeover. Learn how to bargain hard and be shown what sources of finance are available to you. It is possible to do a “No Money Down” deal; The user manual will show you how to obtain ‘Vendor Finance‘! If you are a budding entrepreneur and you are considering buying a business or if you are in the middle of buying a business, then this system is a must have for you. I’ve used it myself to analyse hundreds of businesses before I make that all important offer! I then use the system to help sort out where the finance is to be sourced. Use the software to show how the business is able to pay for that funding post takeover. The question you need to answer is: Do I set up a new business from scratch or buy an existing business? If you are buying an existing business, then you know that a market exists for the product or service that it sells. You might say – the new business that I intend to set up has an existing market. That might be true, however, it takes time and money to gain market share and to establish any business from scratch, so if you purchase one that already has customers, most of the hard work has already been done. When I mention the word marketing – I mean it in the widest sense of the word so for example, does the business make full use of its existing customer base for other products or services that it does and could sell? Are the premises of the business presentable and the employees welcoming and well dressed? What forms of advertising is the business using and are these being optimised? There are many more questions of this type you could ask, which are all linked to the marketing of a business. There are some businesses that trade and survive despite themselves and the way in which they are run. You must have been to buy something from a company in the past and received shoddy customer service! Did you ask the question; how on earth does this business survive? Well survive they sometimes do and these types of businesses come on the market for sale. So I commend you to buying this type of business and with a little bit of tweaking here and there, you will likely turn a loss or a small profit into a good profit in no time. What’s more you should be able to pick up a company like this for a cheap price, because of the low profits and of how it is run, unless the owner lives in dreamland and believe me they do! A more profitable business is worth more and will be easier to sell again. There is no doubt that the hardest part of any business is the early days and getting it set up. Finding premises; employing staff; setting up computer systems; deciding on the marketing; getting to be known in the market place; finding suppliers; getting accounts with suppliers – which is not always easy for a new businesses; funding and sorting out banks and finance; accountants and other financial advisers; setting up systems and processes within the business; business insurance; telephone systems; etc. When you buy an existing business, most of this hard work has already been done for you and whilst you will probably want to appoint your own accountants and financial advisers, most of the other points will have been done already. You might want to change the way the business is run, especially on the marketing front, however, it is easier to change an existing set up than to start from scratch. When you buy an existing business you are getting an existing client base to work on and to build upon. Most businesses forget to market to their existing client base with new products and services and this is normally the cheapest way to market your business – it costs much more to gain new customers than to sell to an existing one! If you were to set up a business from scratch, it is likely that you will need to purchase the assets to run the company, at full retail price! For example, all businesses will have computers, telephone systems, office desks and chairs, together with the specific assets needed to run the type of business you might be looking to set up. However, when you purchase an already existing company you will get the assets thrown in for “FREE” because the business cannot be run without them. Some of the groundwork will already have been done in getting the business up and running. It may be easier for you to get finance as the business will have a proven track record. There may be established customers, a reliable income, a reputation to capitalise and build on, and a useful network of contacts. The present owner may have close relationships with the existing customers and therefore when they sell and leave, will the customers leave as well? An important question to ask, when you do your initial checks on a business for sale. You often need to invest a large amount up front, and will also have to budget for professional fees for solicitors, surveyors, accountants etc. If the business has been neglected you may need to invest quite a bit more time and money on top of the purchase price to give it the best chance of success. You will need to honour or renegotiate any outstanding contracts the previous owner leaves in place. You also need to consider why the current owner is selling up. Think about the feelings of current staff – it’s possible they may not be happy with a new boss, or the business might have been run badly and staff morale may be low. If you decide that buying as business is the route to take, then please consider using our business buying system. This system will encourage you to gather the right information to help you make informed decisions about each business you review – input the information you have gathered, the system does all the necessary calculations then simply print the reports. The system is designed to focus your attention on paying the right price; the profit multiple you are paying; and how much discount you are receiving off the asking price; together with where the funding is to be found and how much you will need to find in terms of fees and working capital. Use it to work out the best purchase price for your target company. Help you start to think about company purchases in a whole new way. Use it to review what sources of finance are available to you – up to six loan types and four other funding sources to choose from with all the calculations done for you, including how to go about getting ‘Vendor Finance’. Run various scenarios for each business before any offer is made. Review the accounting figures of the target business and it will highlight any major fluctuations – also review the figures for up to ten years post takeover using your own “profit increase percentage”. Encourage you to think more carefully before you make an offer for any business – purchasing fees, working capital requirements and more. The Business Purchase Funding System is easy to use and comes complete with a user manual. The program is written using Microsoft Excel and to use it you don’t even need any Excel experience. You can copy it to review as many businesses as you wish. 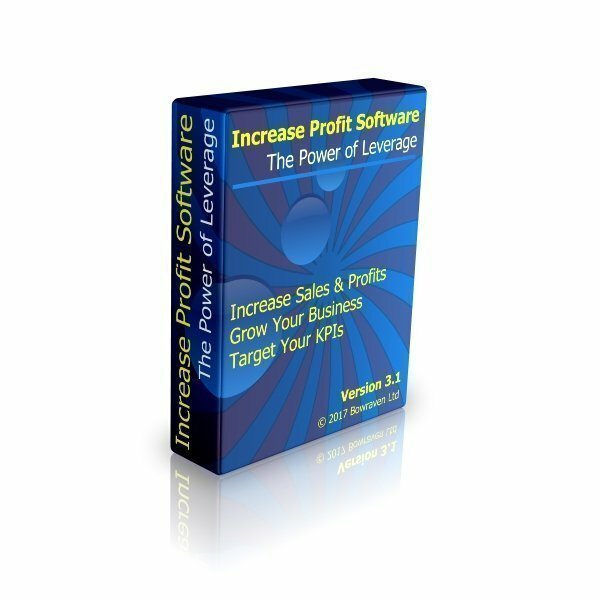 The manual will give you a step by step guide on how to use this software and it also gives some very useful tips on how to go about buying a business! It will encourage you to bargain hard and to search for the right business for you – don’t pay a penny more than you have to and make sure you get the best financial deal you can. An excellent web site to find a business to buy is “Businesses for sale” where you will find hundreds to choose from across the UK and overseas. So get started and when you find your first business you can use our buying guide and funding system to help you with your decisions. How is the business buying system and guide delivered? You’ll be redirected to a download page once you’ve completed your purchase. There will be a download link on that page where you can download the business buying system and guide straight to your computer. So if you’re not at your computer when you buy the business buying guide and software and you’re not ready to download the cash flow forecasting software right away, you’ll have an email to link to your download afterwards. 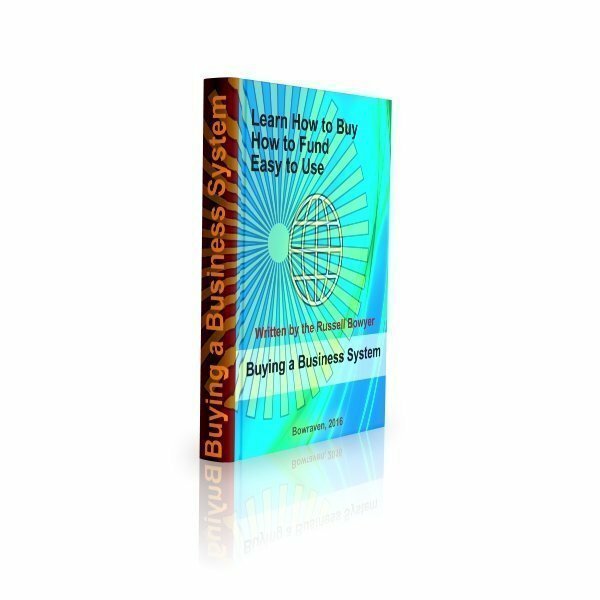 What you receive when you order your copy the Business Buying System? Business Buying System – Excel template software. Business Buying System – user guide.